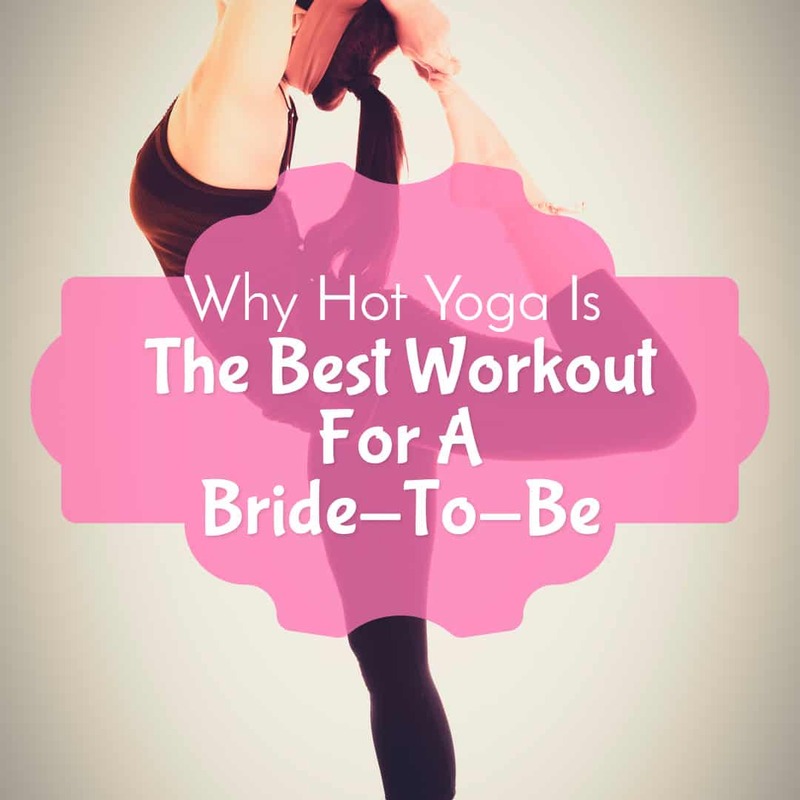 Hot Yoga is a fitness secret that every bride-to-be should know about. This type of yoga is performed in a heated room. Some people joke that Bikram (a kind of heated yoga practice) yoga studios are “torture chambers”. Yes, at first you might be fearful of an hour and a half in what feels like a sauna, but believe me the benefits are completely worth the initial discomfort. After a few classes, many people find that the heat becomes much easier to tolerate and they start to enjoy the sensation. Besides feeling amazing in the moment, hot yoga is also an amazingly effective way to get into wedding-day shape. Here are a few reasons you should try it yourself! Hot yoga is performed in a heated room. The temperature varies from studio to studio, but usually it is somewhere above 80 degrees Fahrenheit but less than 105. Bikram yoga, one popular style of yoga that is performed in a heated space, is always heated to 105 degrees, and the room is at 40% humidity in addition, causing you to start sweating within the first few moments and keep it up for the entire session. Bring water with you, and sip when the teacher tells you to. You will want to hydrate before as well. 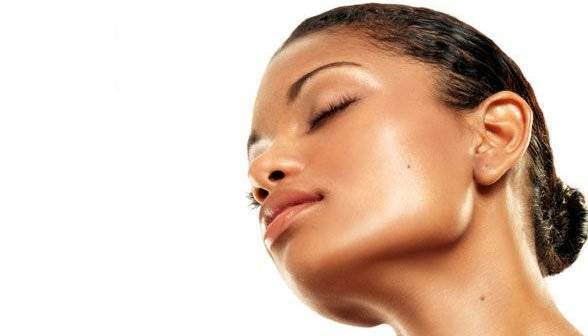 This will get you drinking water and hydrating your skin, which is one of the most important aspects of skin care. For healthy skin from the inside out, begin this regimen a few months before your wedding date, and you will be so happy to enjoy glowing skin on your big day! A stress-free body is a happy, healthy body. De-stressing can help your autoimmune system, and even help you lose weight! Once you walk through a set of yoga studio doors, you can leave any worries or to-do items at the door. A peaceful atmosphere might be just what you need in order to perform the rest of your bridal duties with grace and joy. This is an important aspect of your health and will being! It is just as vital as building up muscle. Sooth crease-lines and relax every cell in your body. In addition to an amazing detoxifying sweat, you will be doing yoga poses that work your shoulders and arms. If your wedding dress is sleeveless, get ready to show off your toned biceps and triceps! Bikram classes consist of 26 poses, each one performed twice in succession. The first poses are standing poses, and the second half are lying down poses. Even the poses that are focused on a stretch will engage your arm muscles. In a class, you will do ab moves, and lots of them. You want your dress to look amazing. Feel confident on your wedding day by performing moves that will strengthen your core and help you feel your best on your wedding day — and on the honeymoon afterwards! Ultimately, it doesn’t really matter what shape or size you are, as long as you feel amazing on the inside. 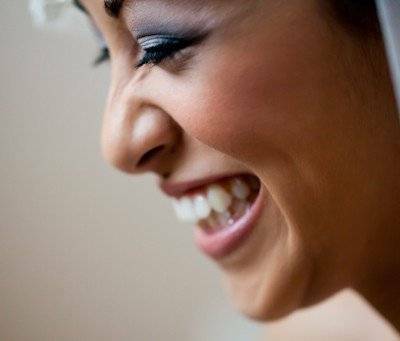 Increase your feeling of confidence and well being, so that you can truly shine on your wedding day. For brides who want radiant skin, toned arms, a shapely bod and beaming confidence for their big day, this work out is a must! 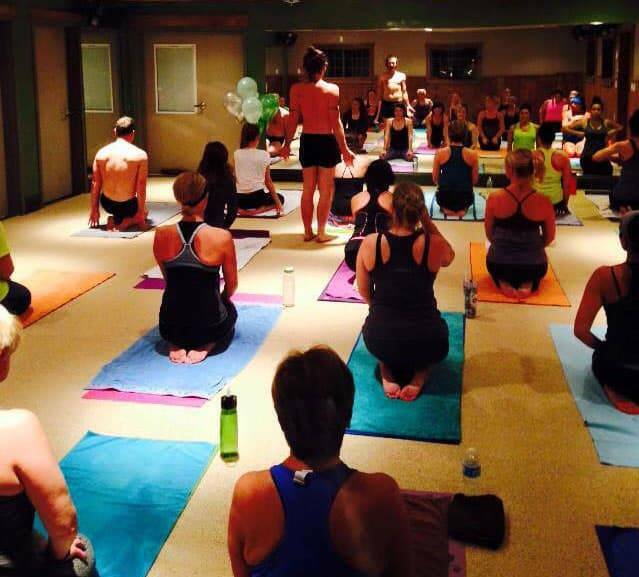 Many yoga studios now offer hot classes, or you could look for a Bikram studio in your area. What makes you excited about getting into shape for your wedding? Let me know in the comments section below!